A Quest for Camelot is a Film programme that first aired in 1998 and has been classified a U certificate. 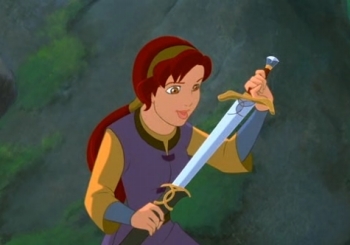 A girl who wants to be a knight must track down the sword Excalibur and return it to Camelot. 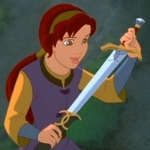 Also known as "The Magic Sword: A Quest for Camelot", "La Espada Mágica", "La Légende de Camelot"